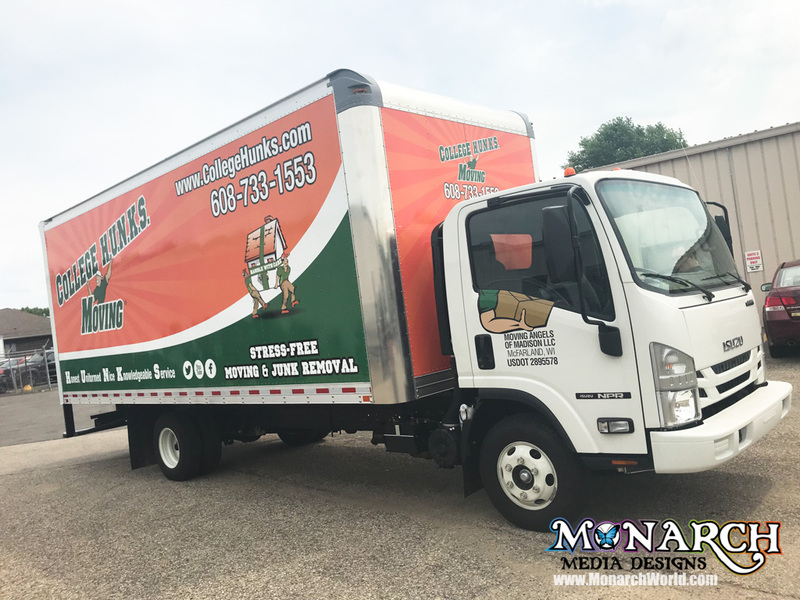 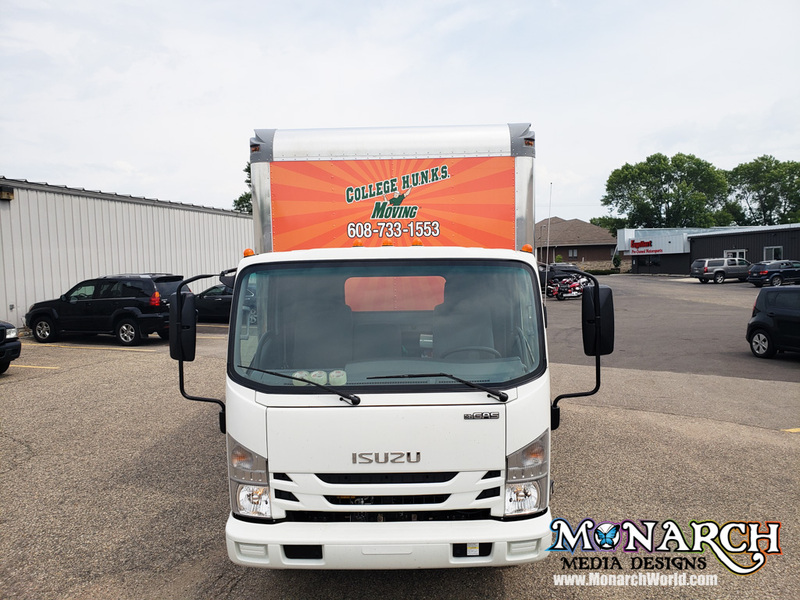 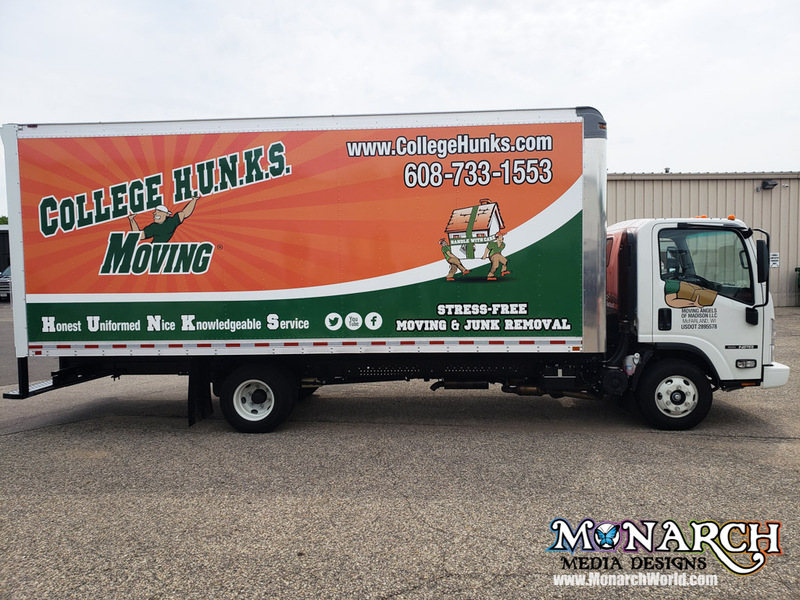 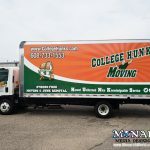 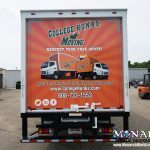 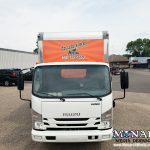 Huge shout out and thanks to College Hunks Hauling Junk and Moving (McFarland, WI) for giving us the opportunity to wrap up your box truck! 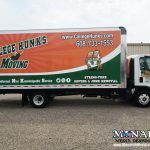 We are beyond thankful and the crew at College Hunks are awesome to work with! 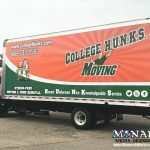 🧡🦋💚 They are now in the Madison area so hit them up for your next move or if you have some junk in your trunk!